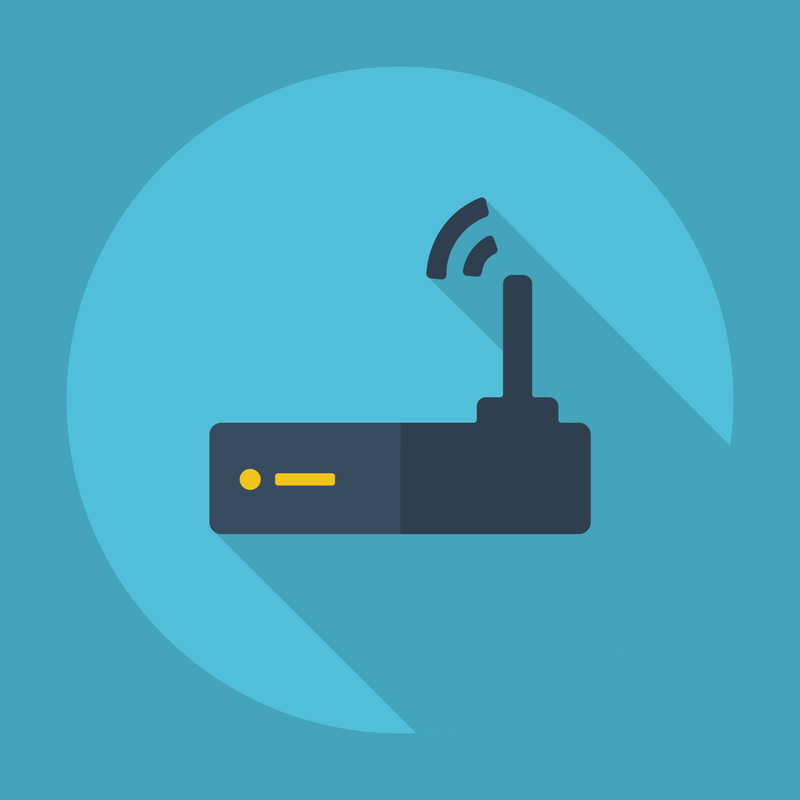 This guide will show you how to log into your Linksys router using the router's IP address and default login info, allowing you to manage your wireless network. Need to log into your Frontier FiOS or Frontier Internet router to change settings or apply updates? There’s got to be some way in! Log in to your AT&amp;T U-verse router to change your Wi-Fi password, customize your network name, change security settings, and much more. Your NETGEAR router login allows you to set up and secure your wireless network. This guide will show you how to log into your NETGEAR wireless router to perform common setup tasks.